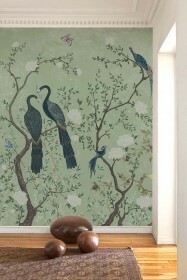 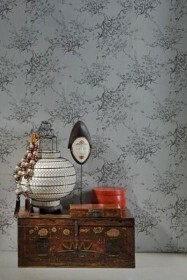 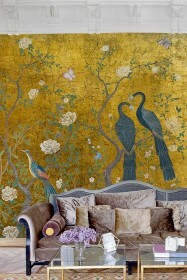 Equisite Kyoto Wallpaper that is oriental inspired. 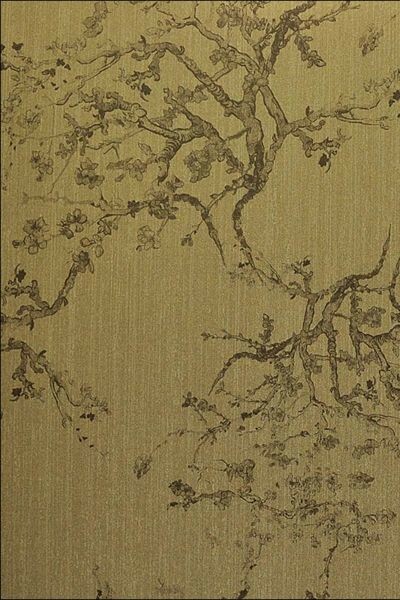 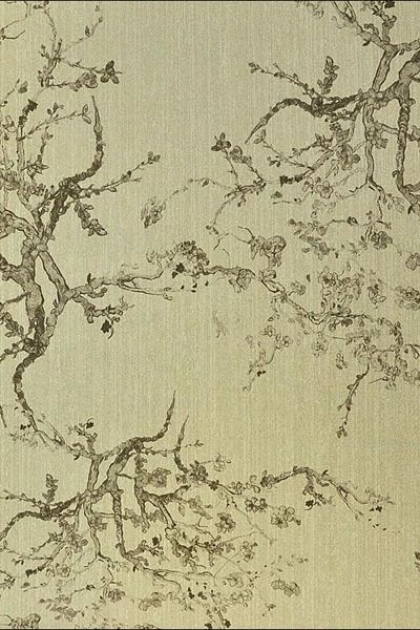 The beautiful wallpaper features a delicate Japanese drawing of cherry blossom in a combination of gold, bronze and browns. 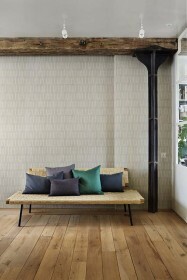 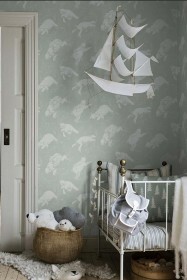 This wallpaper is easy to hang with a wide application of use.